The 55 associations were split into four Leagues according to their position in the UEFA National Team Coefficient Rankings. A draw was held in Lausanne on 24 January to further divide each League into groups of three or four. Teams play each other home and away in September, October and November. The group winners in Leagues B, C and D gain promotion. Those who finish bottom of the groups in Leagues A and B are relegated, while the three fourth-placed teams and the lowest-ranking third-placed team in League C are relegated to League D. The next season is 2020/21. Thought you'd never ask. 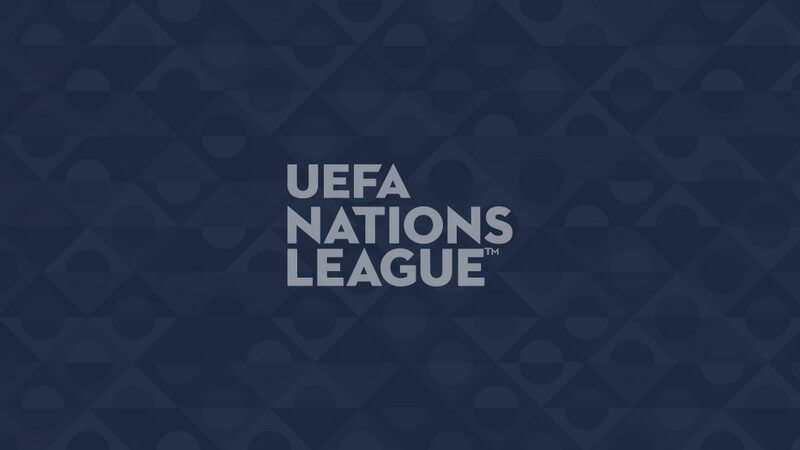 As mentioned, the four group winners of League A qualify for the UEFA Nations League finals next June. The knockout tournament will be hosted by one of the quartet, with the draw in early December 2018. EURO qualifying initially remains largely the same, at least until the play-off round. Previously contested by teams finishing third in their group, now that stage will involve the 16 UEFA Nations League group winners (or, if they have already qualified, the next best ranked team in their league – the video explains it best). Each League has a path of its own, and will consist of two single-leg semi-finals and a one-off final. The winner of each path wins a ticket to UEFA EURO 2020! Get the latest from UEFA's newest competition with the UEFA National Team Competion app.